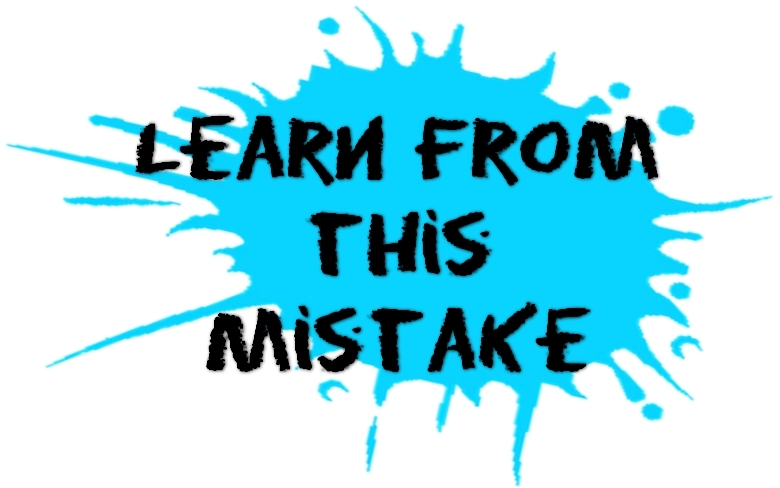 What are the most common mistakes start ups make in the first year of their operations? How can that be avoided? Overestimating the meaningfulness of the value-proposition to the intended target audience: Often entrepreneurs assume that customers will line up to buy their product or service. They do NOT foresee challenges in acquiring customers or clients. And going wrong on this front shakes the very foundation as the startup, as the rest of the assumptions (on revenues, captal requirements, etc.) are made on this basis. The only way to address this is to validate your value proposition and price points, and take a realistic view of how the market will react to your concept. (How the market will react is usually a lot different than the entrepreneur’s assumptions, which is based on enthusiasm about their own idea). Underestimating costs: How many times have we seen startups run out of funding, simply because they had completely underestimated costs. The way to address this is to make a very, very, very detailed estimation of MONTH-BY-MONTH costs, categories by ‘capital expenses’ and ‘operating expenses’ (this is further broken down into fixed e.g. rent, electricity and variable e.g. marketing). Doing an annual cost estimation without drilling down to the month-by-month level usually gives a wrong picture on finances. Overestimating execution capabilities (we can do this and that… ): While enthusiasm and drive can make you do work that 2-3 people may otherwise do, it is not possible to do everything that is required. Often entrepreneurs, especially in India, assume that they will be able to do a lot more than they actually can. The way to address this is to clearly break out each activity into smaller tasks and estimate the time for each. E.g. sales process – estimate how much time you will spend in a day in calling customers, how much time will it take to travel to a customer, how much time you may have to wait to get a meeting, how many meeting you would need to do, how much time will the negotiations take, etc., etc. Underestimating how much time it takes for funding: Often entrepreneurs start looking for funding a month or two before they run out of cash. funding rounds (especially institutional rounds) typically take 3-6 months for the transaction to get completed. Not recognising that it is not easy to attract and retain talent.. and that a CEO needs to spend a whole lot of time in building a team. Not having process discipline, including financial discipline: Measuring progress (or lack of it) provides early warning signs. Previous Previous post: What’s typically done with un vested equity of a cofounder who leaves? Next Next post: What is the role and responsibility of a mentor towards a first-time entrepreneur?